Imported from Spain, Fournier 2800 decks are of the highest quality available today. 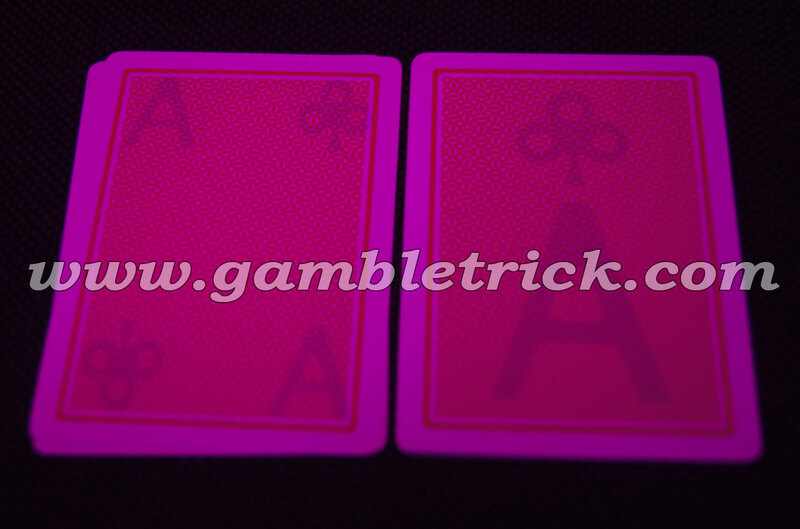 This classic design features the shaded-yellow inside on all A-10 cards. 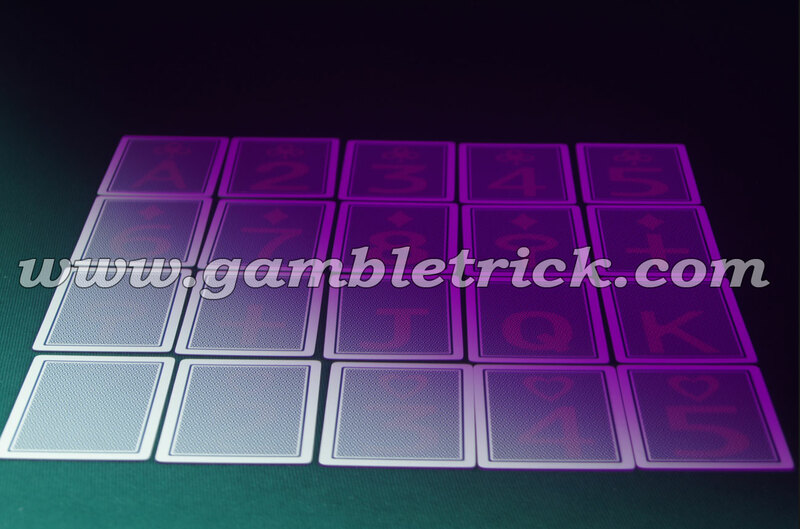 Fournier 2800 cards will impress just about any poker player. Fournier 2800 cards are quite popular in France, Germany, Sweden, Spain and some european countries. Fournier 2800 cards can be marked in good condition. 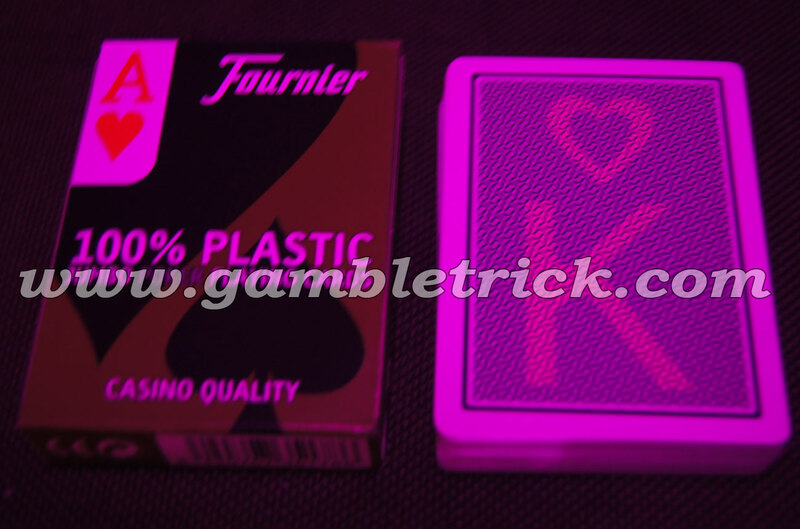 Three kinds of Fournier 2800 marked cards are available. 2) fournier2800 marked cards with four small marks on four corner. The effect of the Fournier 2800 marked cards with Four small marks on four corners is the best. 3) fournier2800 marked cards with small marks on white edge is also good but not so practical. 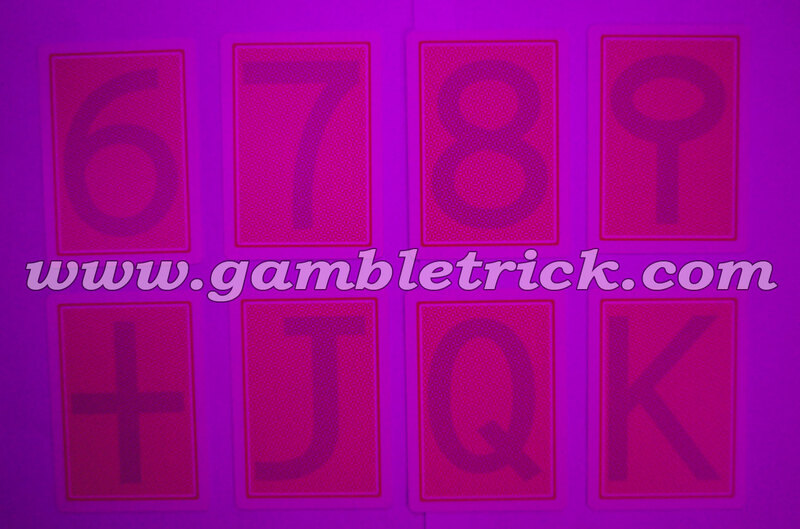 If the distance between the players and marked cards is too far, the player may not see the marks very clearly.